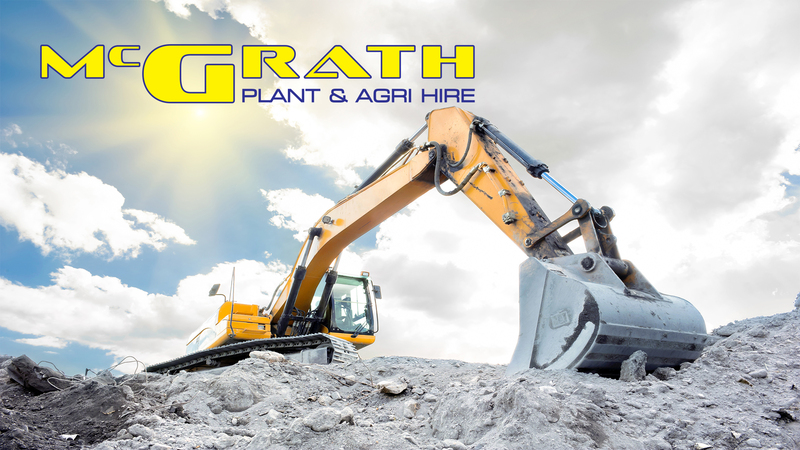 McGrath Plant and Agri-Hire, provide Complete Groundwork and Civil Engineering Services to suit all needs, including Bulk Excavations, Site Clearance, Extensions and New Builds. 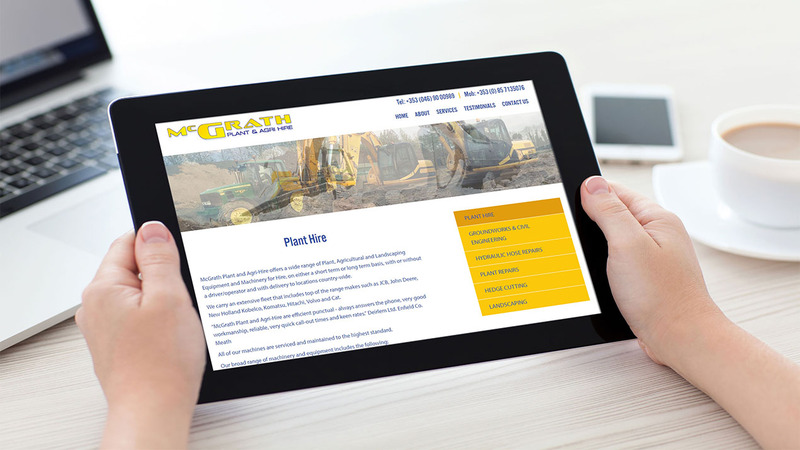 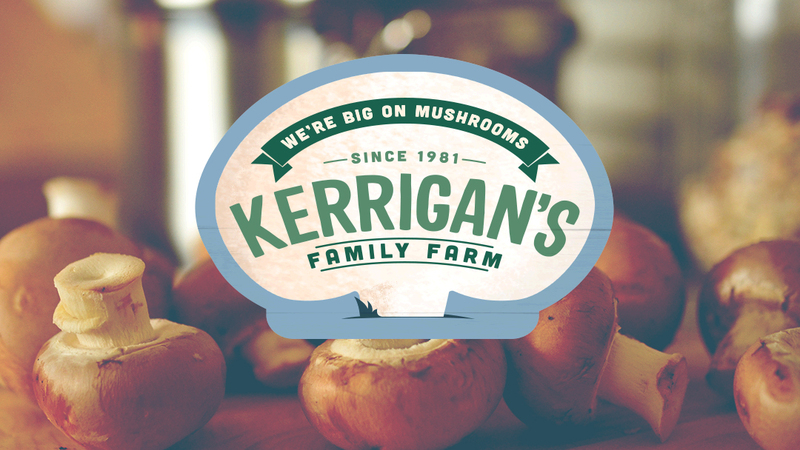 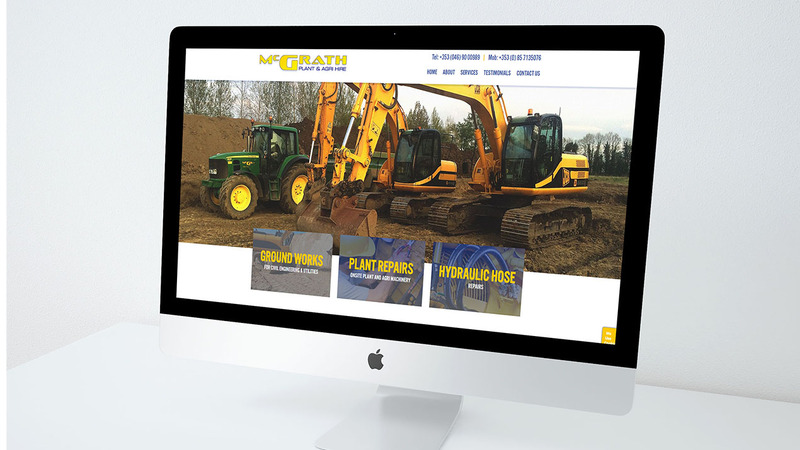 Before the launch of their new website, McGrath Plant & Agri Hire had no online presence. 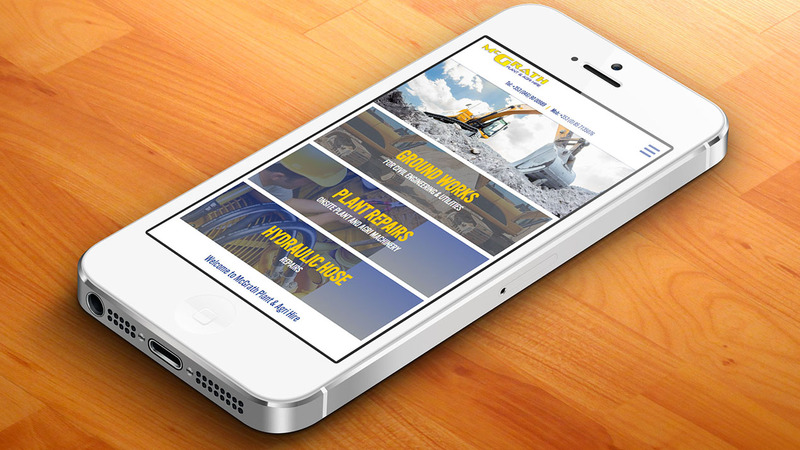 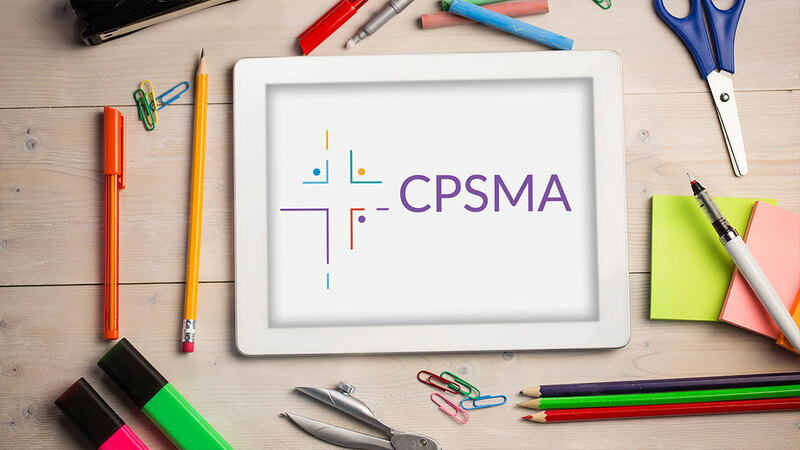 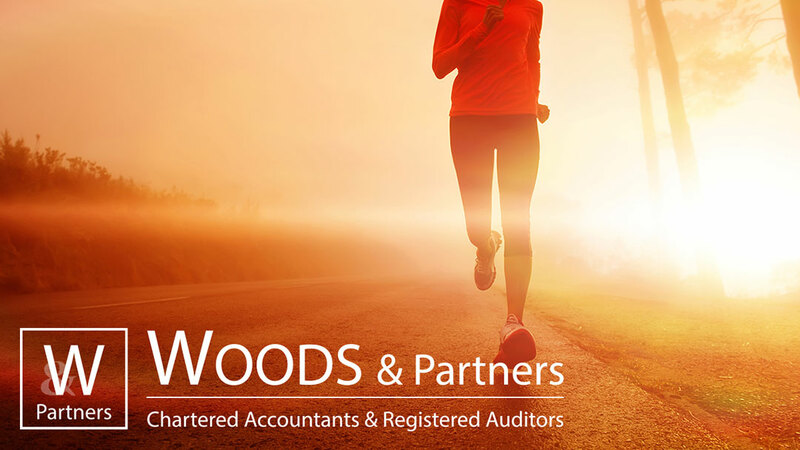 They needed to inform potential customers about the large amount of services they had to offer and about the excellent reputation they had from showcasing previous client testimonials.